Recognizes the importance of creating a unique experience with professional education and the need for appropriate work and fun balance. Is hosted in our downtown area where we break the mold of the traditional convention. 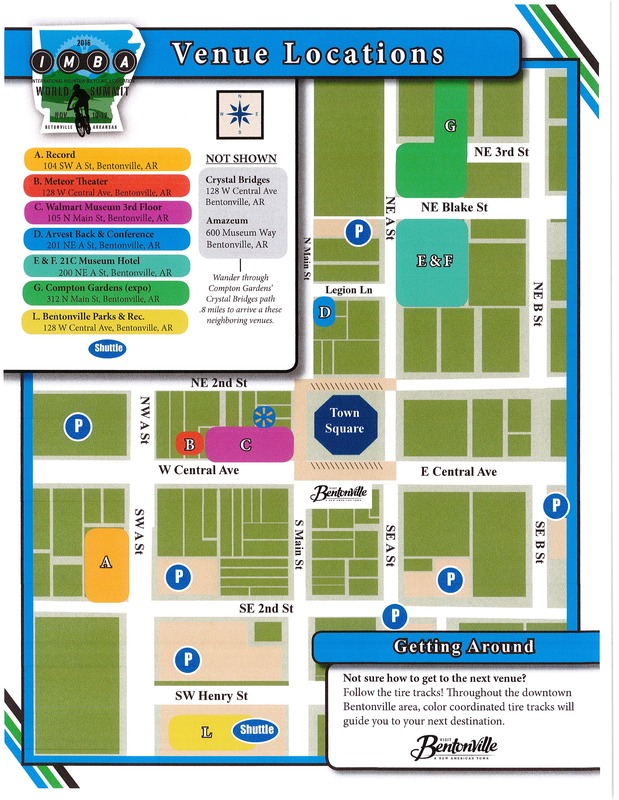 We have multiple locations all within a few blocks for your participants to enjoy a walkable outdoor meeting experience. Offers the opportunity to combine both quality education and community experience for your participants. Imagine opening your meeting with a reception at the newest American Art Museum, Crystal Bridges. Hosting a unique & interactive team building event at Scott&apos;s Family Amazeum. Taking a stroll in our historic downtown square in between keynote speakers at the brand-new meeting space, Record or 21c Museum Hotel and wrapping up your meeting at one of our restaurants with world-class cuisine. 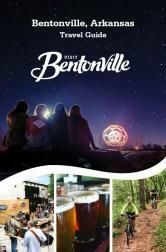 To learn more about our Unconventional Convention contact amandak@VisitBentonville.com or 800-410-2535.